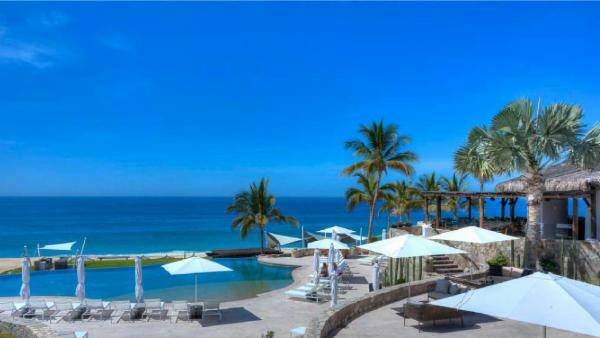 People who travel to San José del Cabo often don't always think of it as its own town. 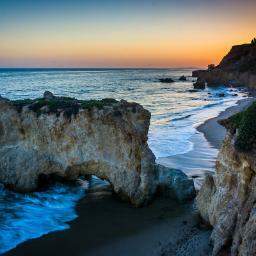 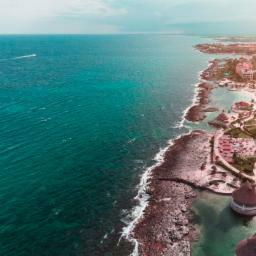 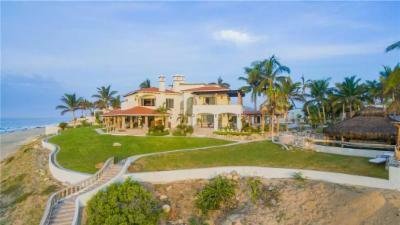 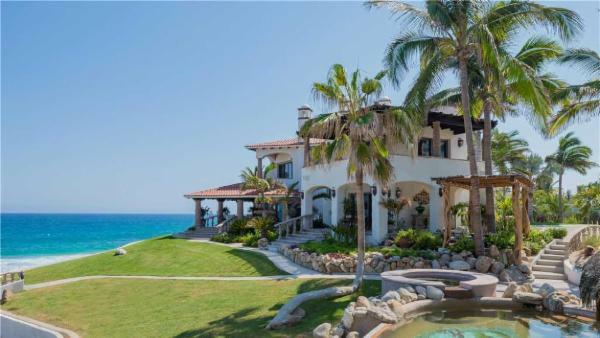 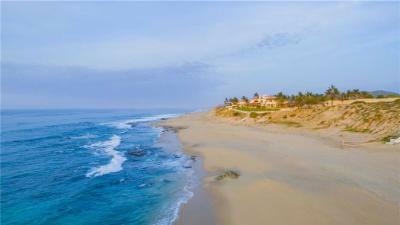 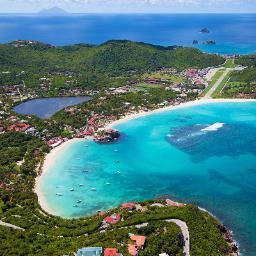 It is just half of “Cabo” or Los Cabos, along with its exuberant sister, Cabo San Lucas. 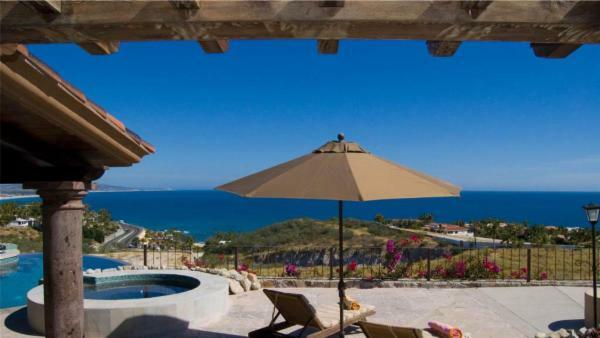 Their unique geography at the tip of the Baja Peninsula is where the Pacific meets the Sea of Cortez. 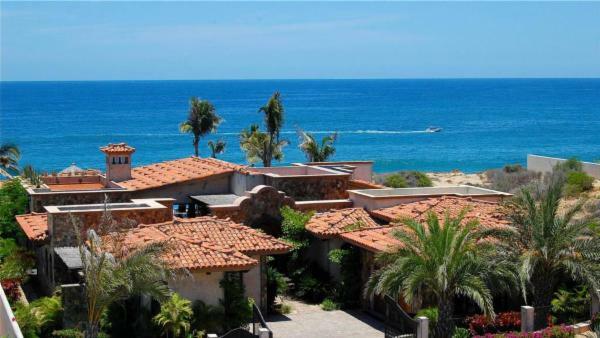 San José del Cabo is undoubtedly the calmer of the two sibling cities, with its art galleries, colorful adobe homes and beautiful jacaranda trees. 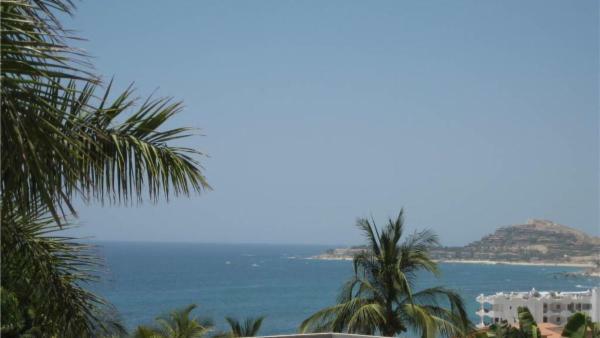 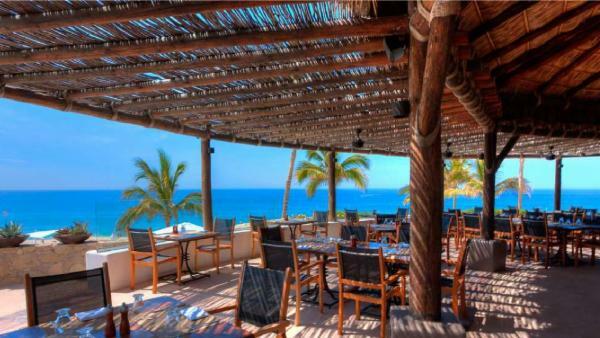 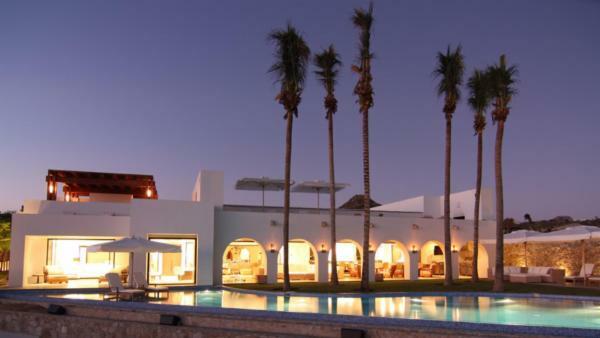 San José del Cabo is a sophisticated town where you can stroll, eat and sleep. 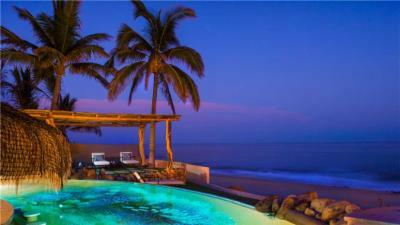 Should you wish to experience the more lively nightlife, Cabo San Lucas is only 20 miles away. 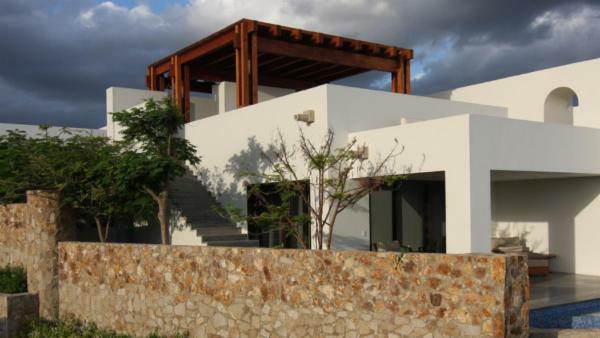 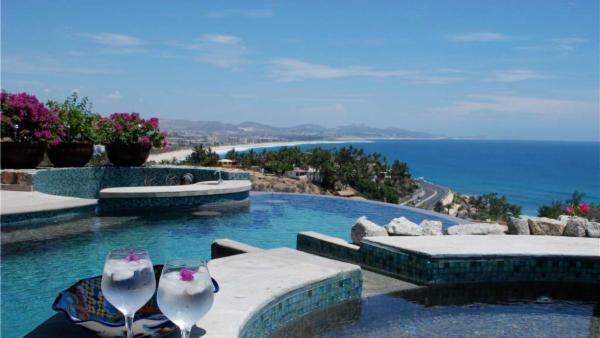 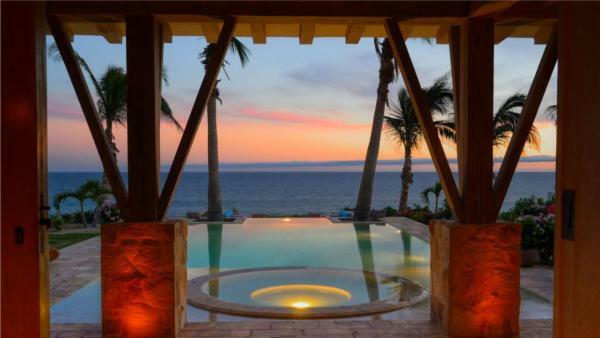 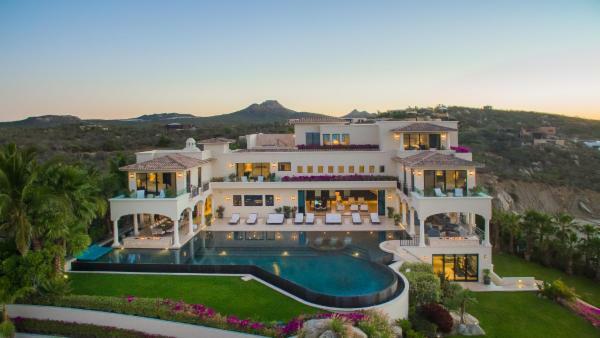 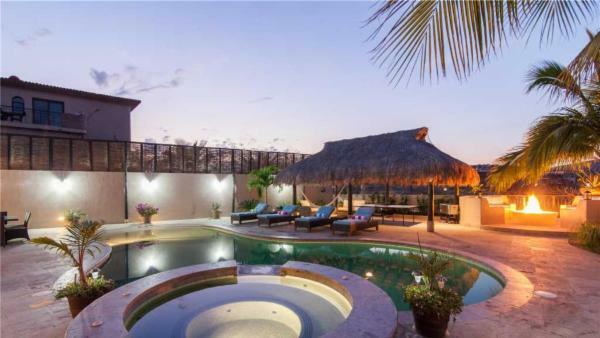 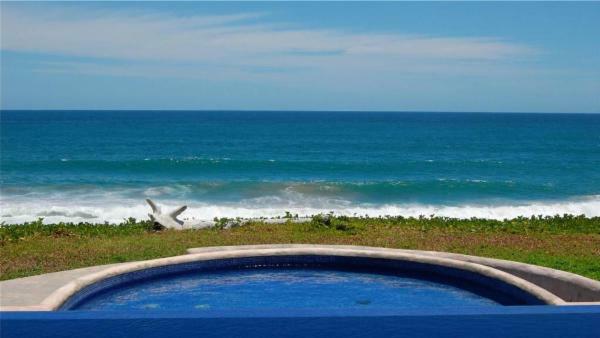 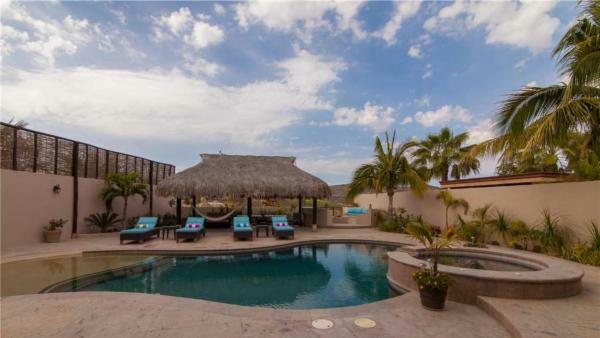 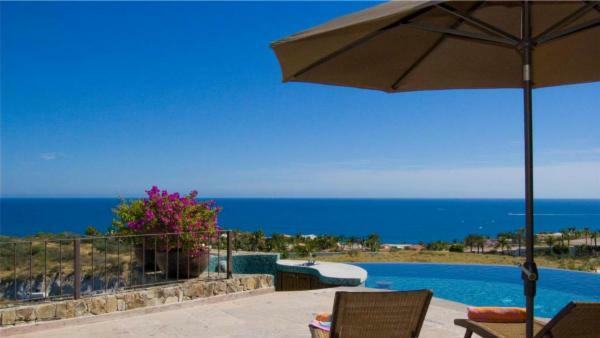 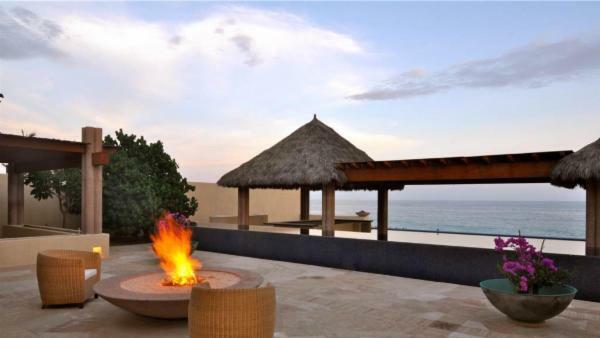 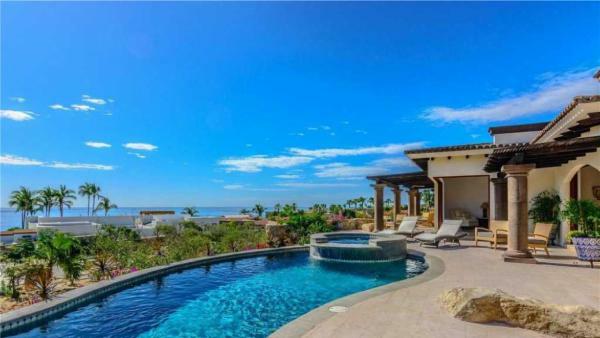 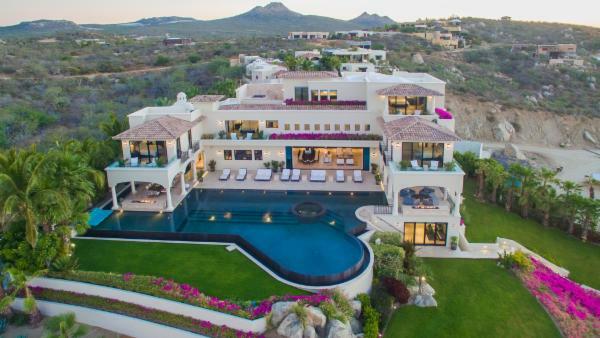 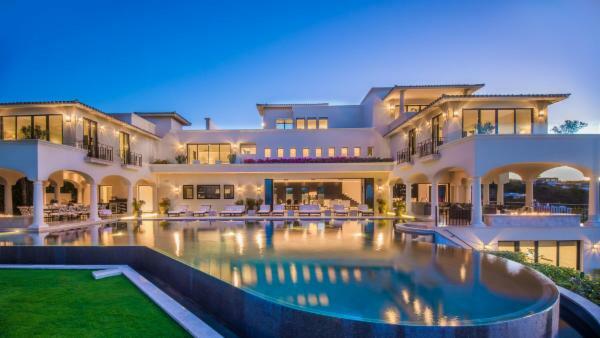 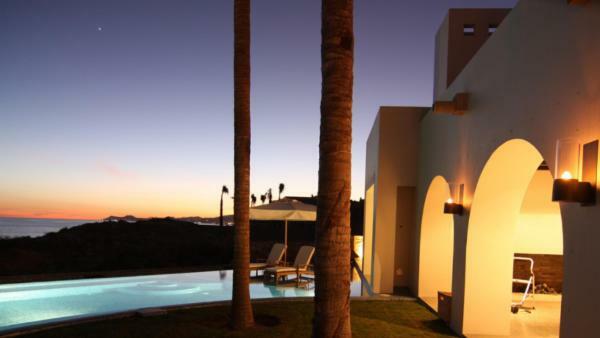 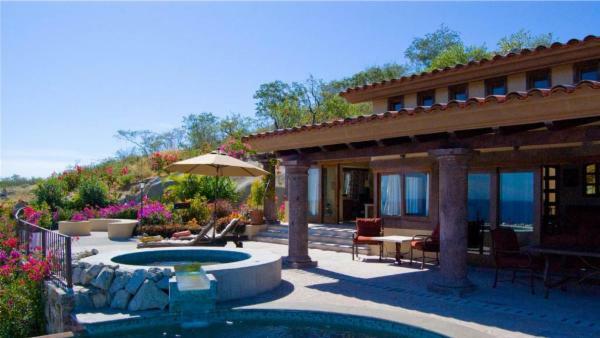 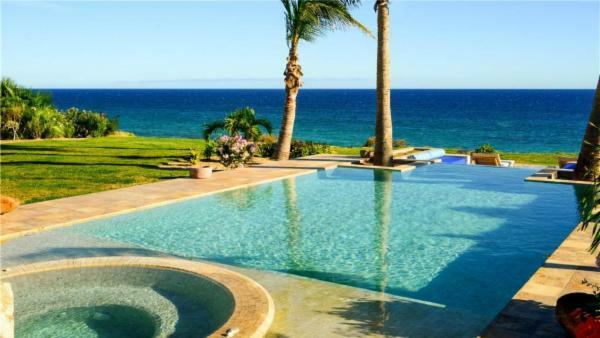 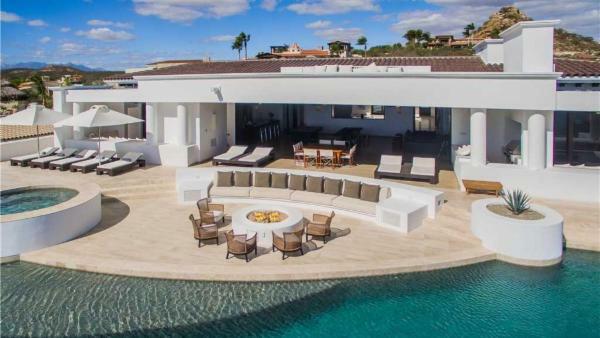 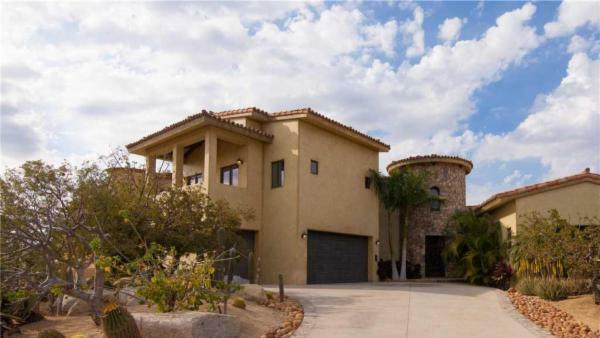 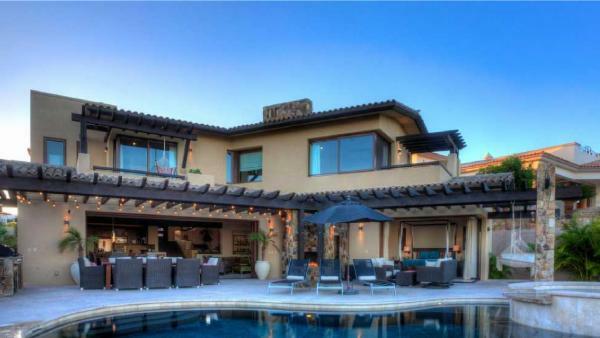 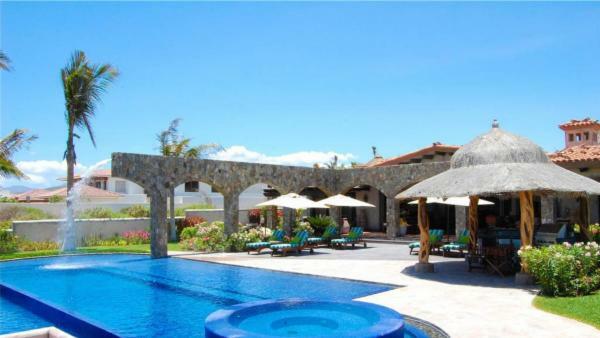 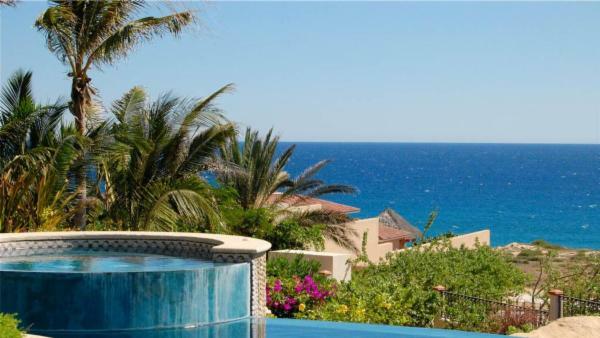 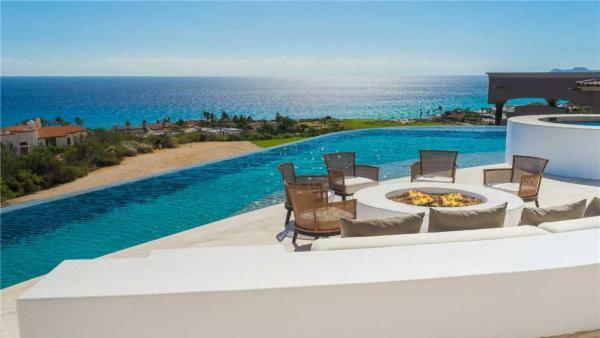 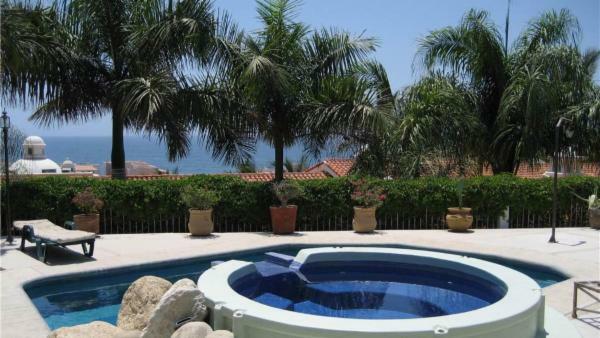 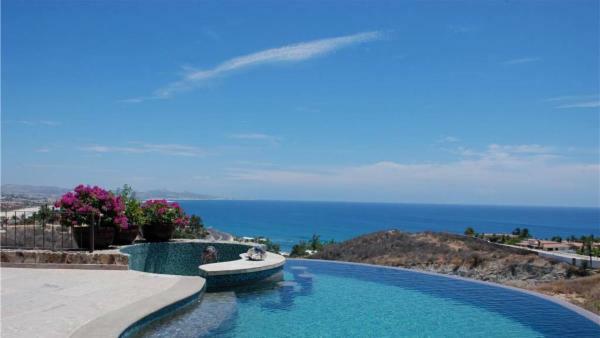 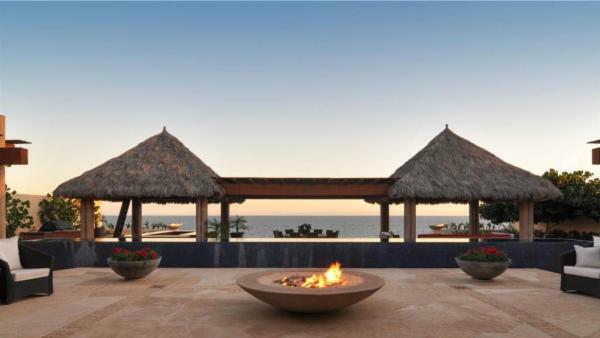 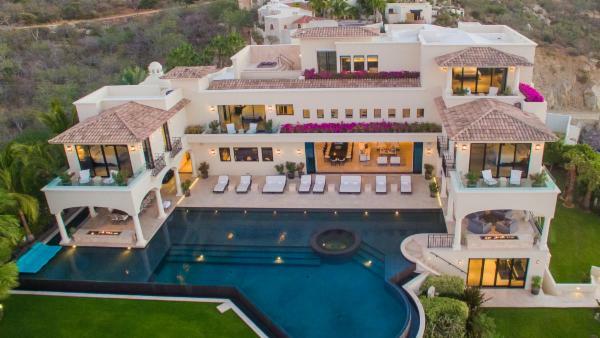 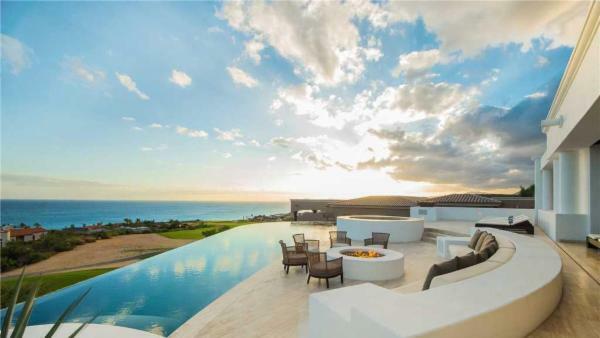 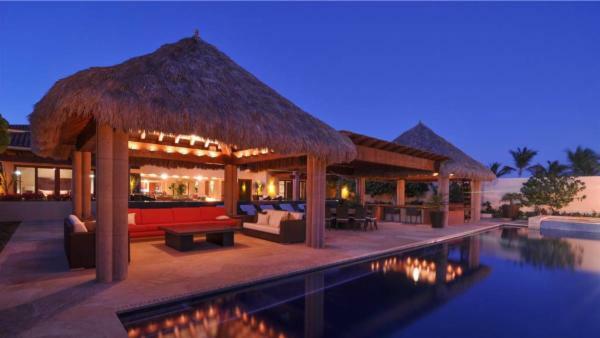 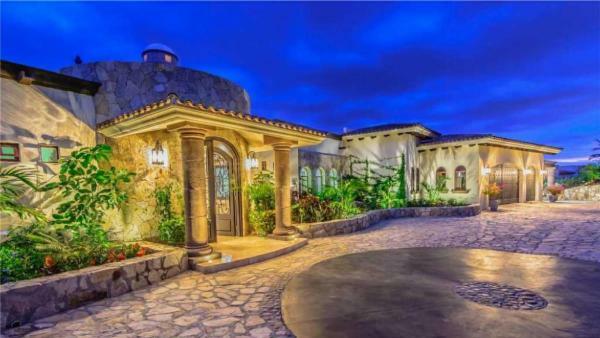 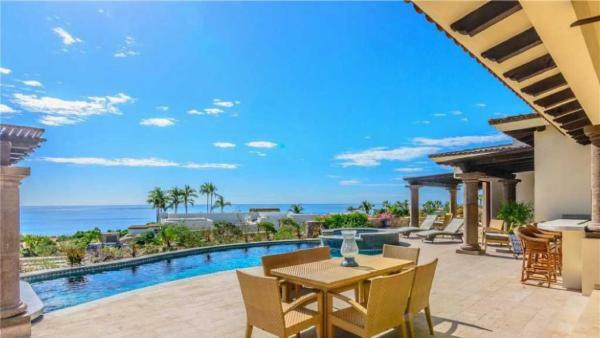 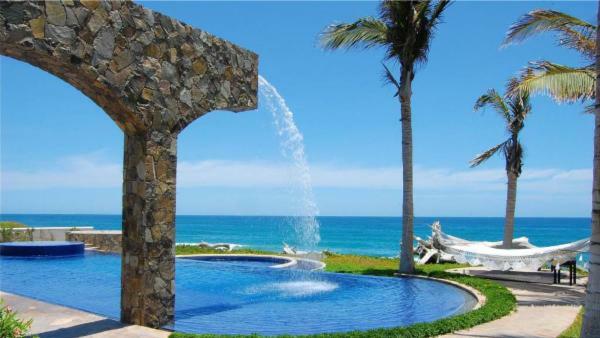 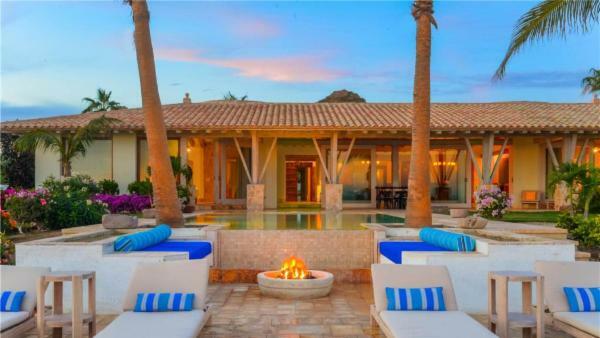 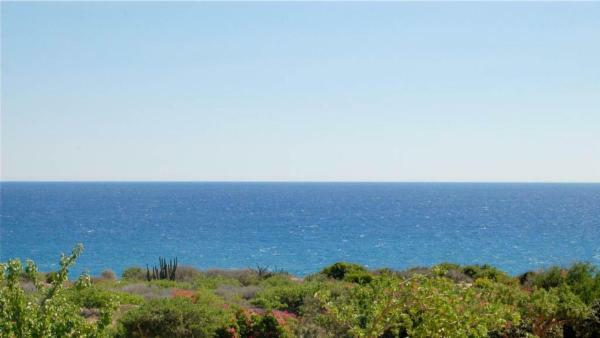 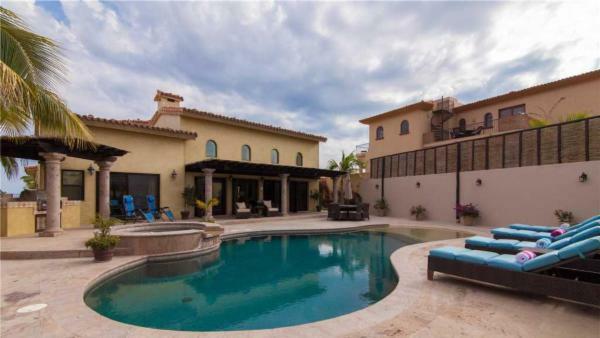 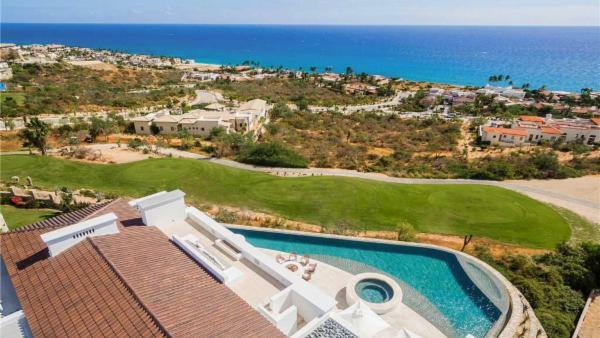 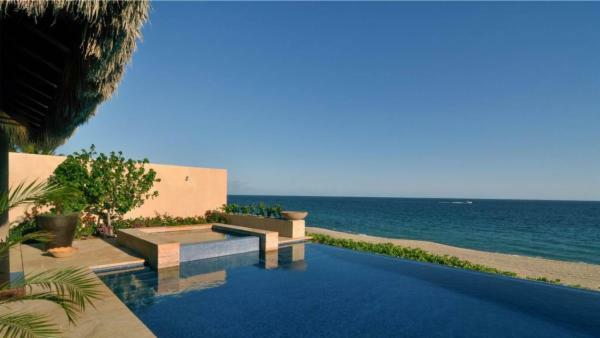 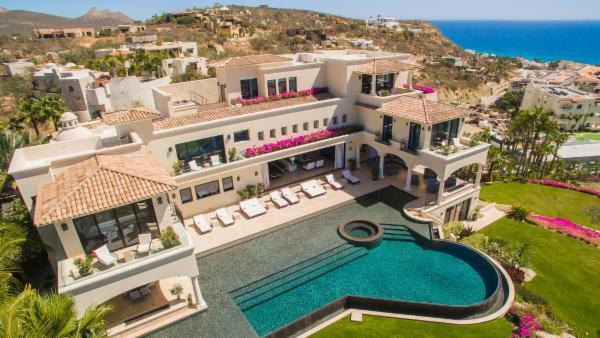 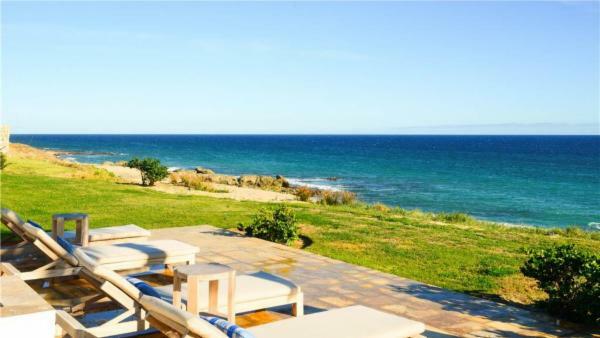 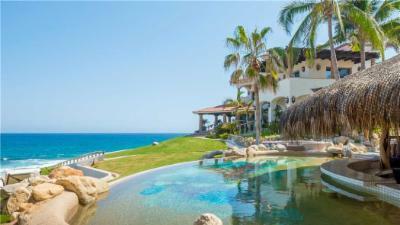 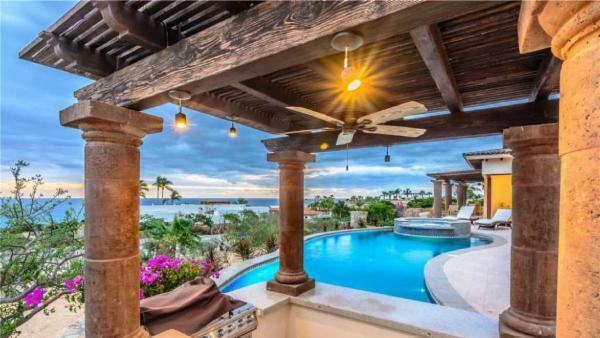 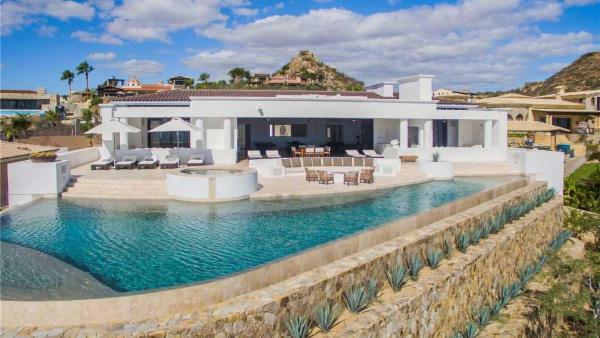 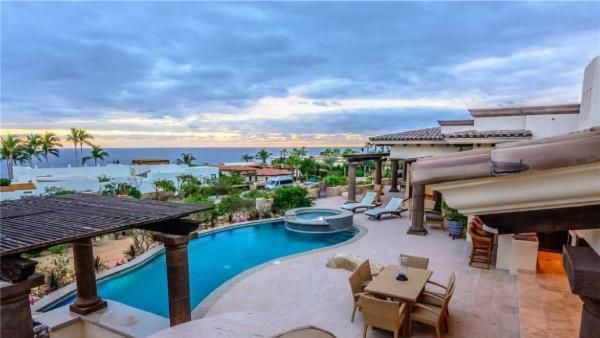 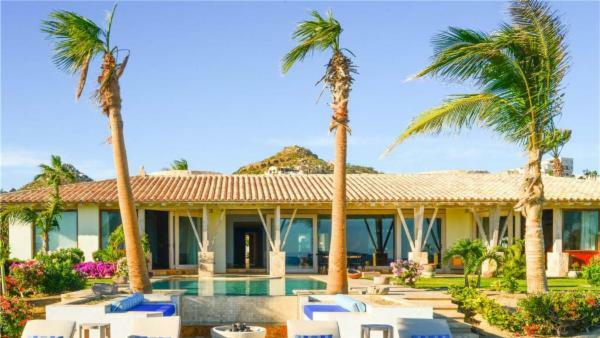 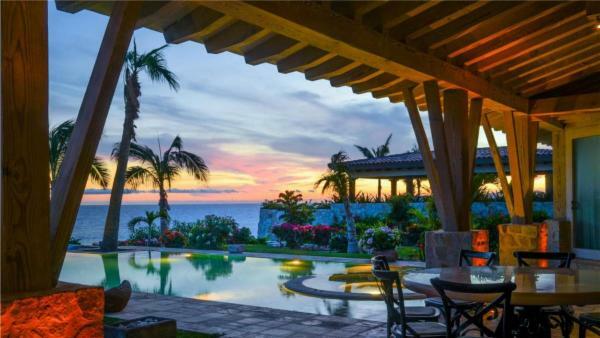 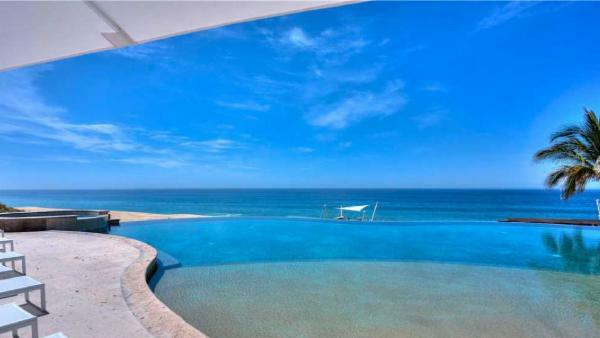 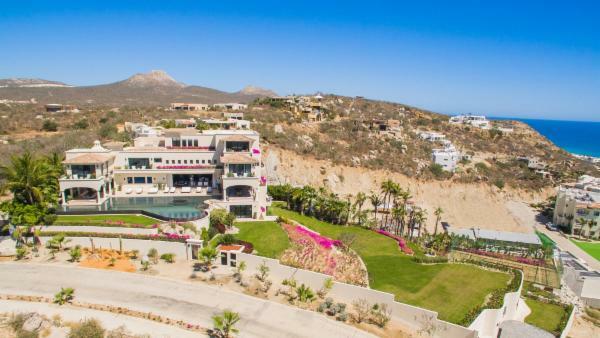 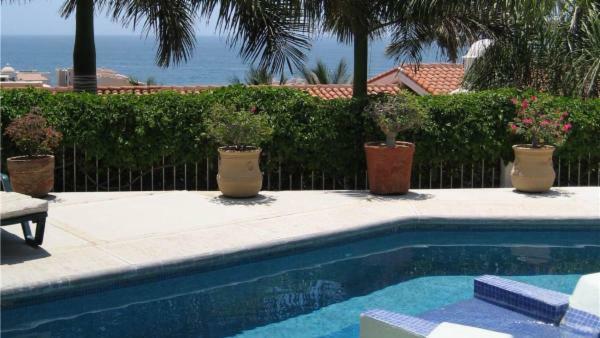 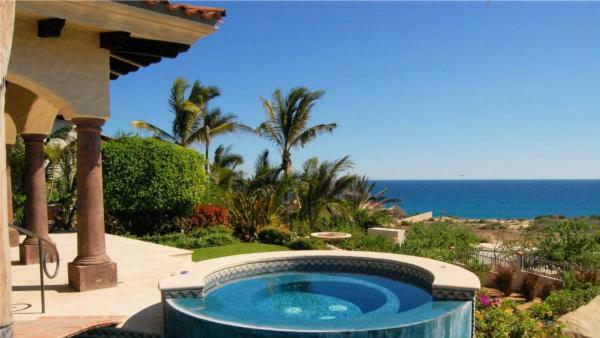 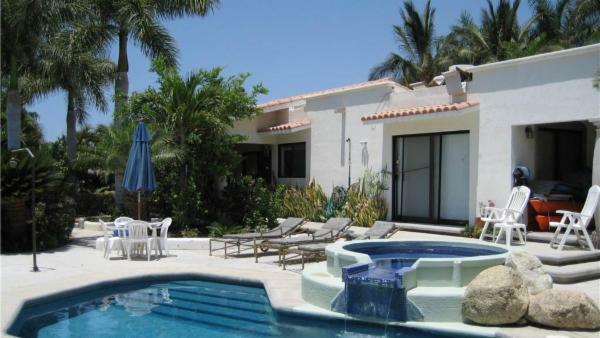 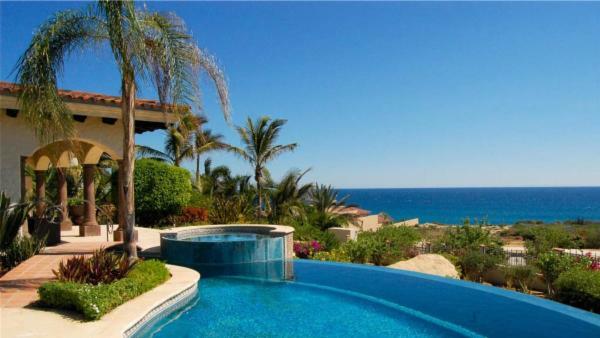 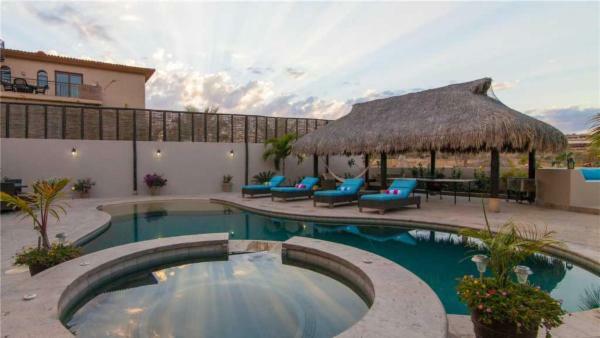 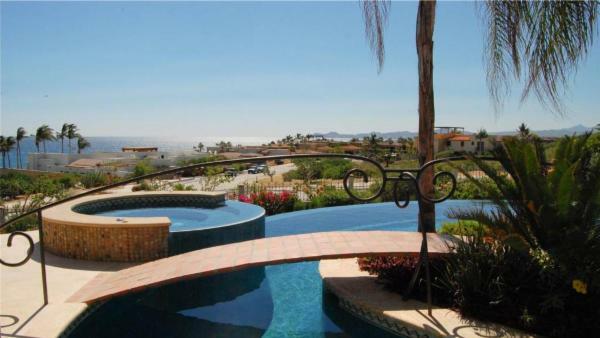 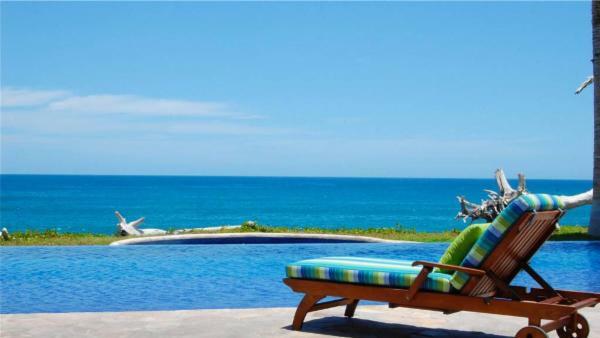 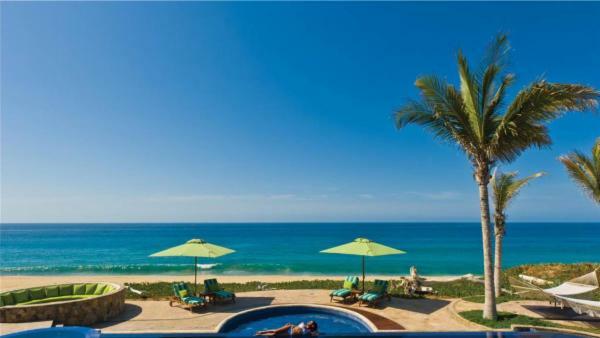 Our selection of luxury vacation rentals in San Jose del Cabo will satisfy the highest standards of our most discerning guests. 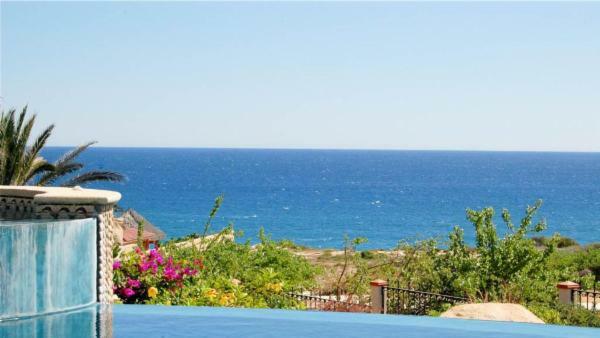 Our exceptional holiday homes range from a comfortable 2 bedrooms and 2 baths to 8 bedrooms and 10 baths and can comfortably accommodate up to 16 guests. 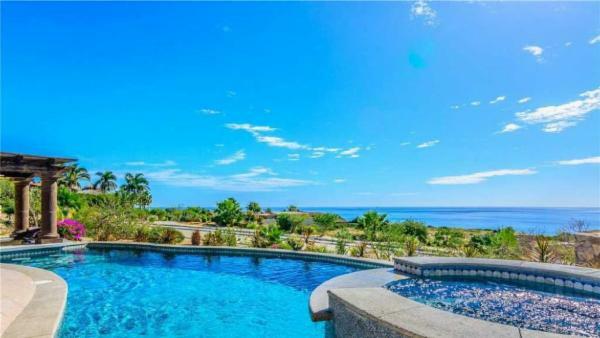 Common outdoor amenities include stunning seafront views and easy beach access, manicured grounds with tropical foliage, large private pools, built-in hot tubs, outdoor massage and steam rooms, palapas and open lounge areas, outdoor kitchens and al fresco dining areas. 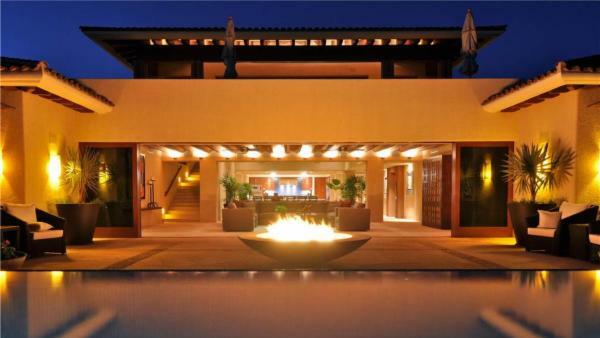 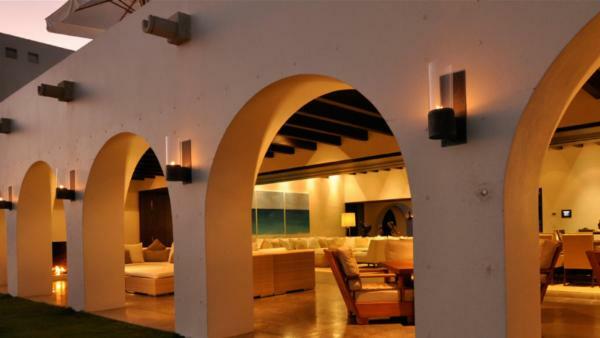 The interior spaces in our upscale San Jose del Cabo vacation homes are also impeccable. 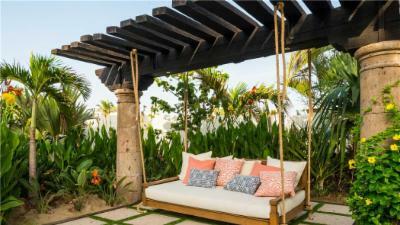 Expect soaring ceilings, artisan craftsmanship and sumptuous furnishings in the common spaces, with retractable doors blending the indoor/outdoor space. 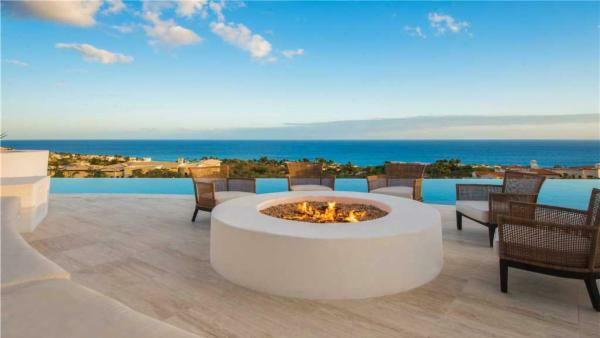 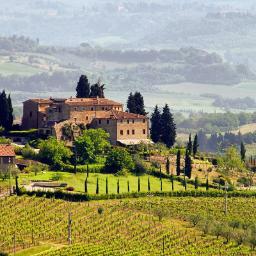 Gourmet kitchens with the highest-end appliances are the standard. 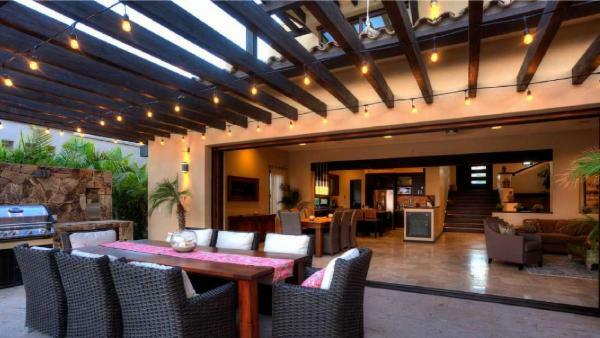 Generously sized and exquisitely outfitted dining spaces comfortably accommodate almost any size party. 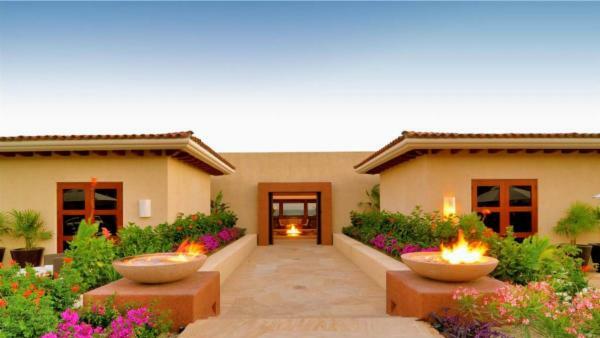 Bedrooms are private sanctuaries, with sitting areas and en-suite luxury baths. 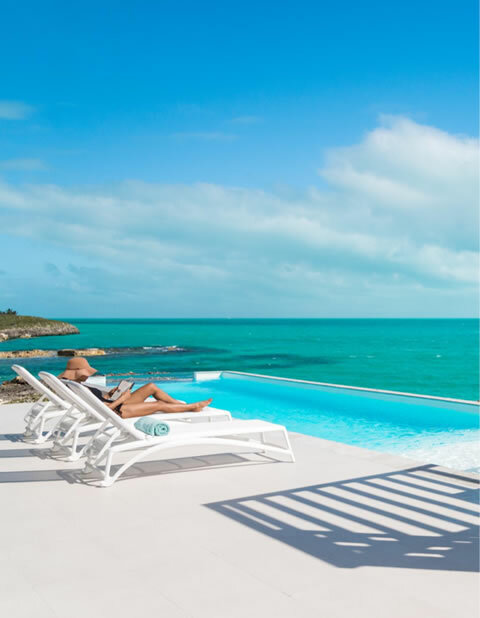 Also common are wine cellars, media rooms, game rooms, fully equipped home fitness centers, dedicated offices and bar/lounges. 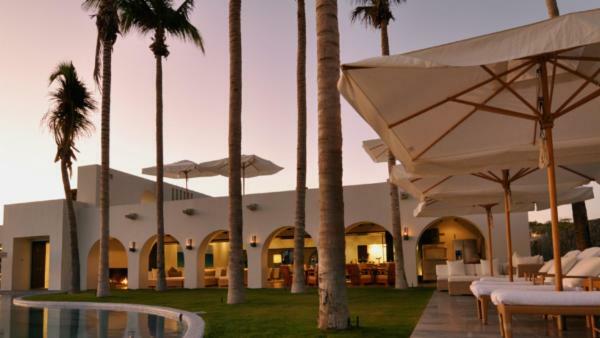 The Art District in San Jose del Cabo offers high-end galleries with paintings, sculptures, photography and jewelry, plus seasonal art walks. 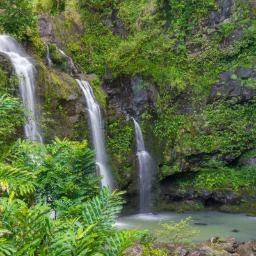 The nature reserve of Estero San Jose features hiking trails around a tropical estuary with abundant bird life. 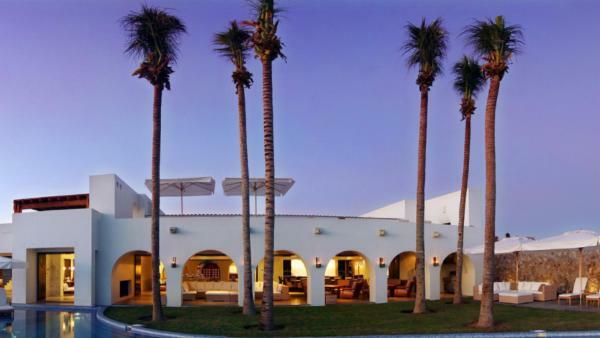 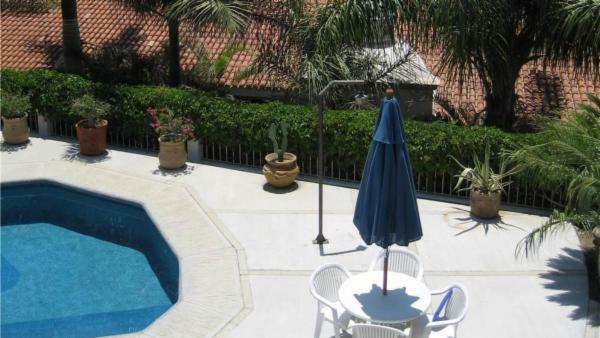 Dolphin Discovery Los Cabos is located in the Marina Puerto Los Cabos in San Jose del Cabo. 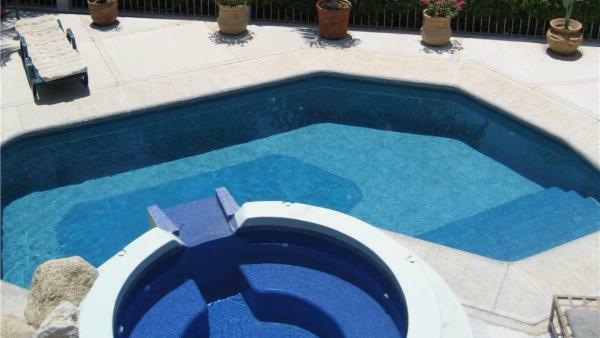 They offer full day dolphin interaction packages at their facility. 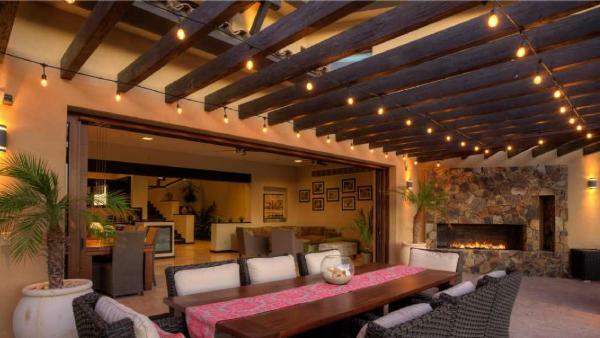 For an impressive meal, Flora’s Field Kitchen offers the opportunity to splurge on at a farm to table oasis, with meals crafted from the surrounding gardens.